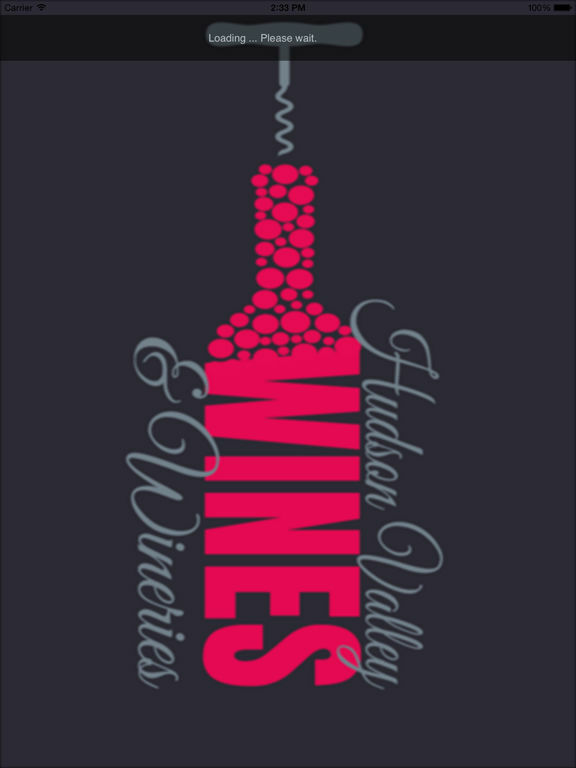 Download Hudson Valley Wineries & Wines free via AppsHawk. 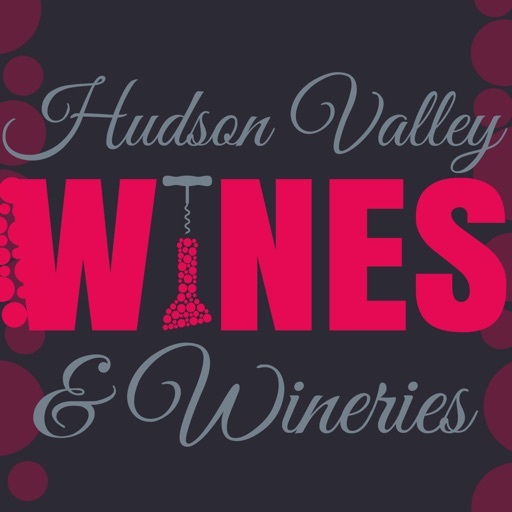 Welcome to the Hudson Valley Wines & Wineries App. 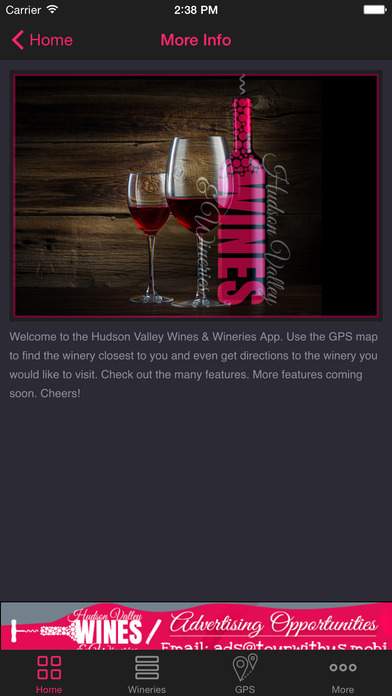 Use the GPS map to find the winery closest to you and even get directions to the winery you would like to visit. 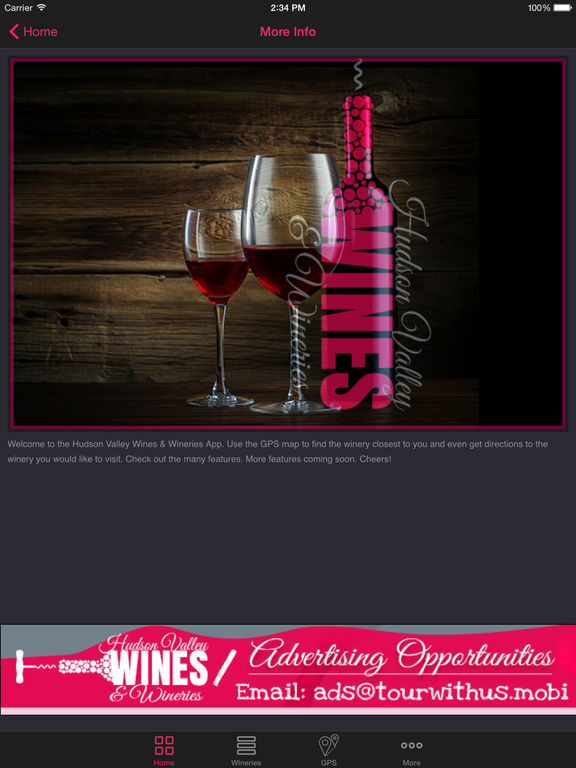 Sign up for a free account to save your wine-tasting cards for each winery you visit. 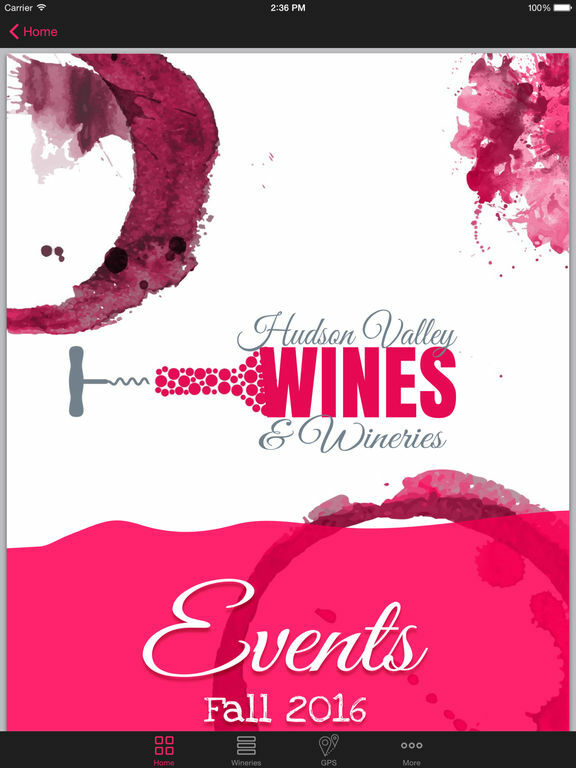 Get the latest events. 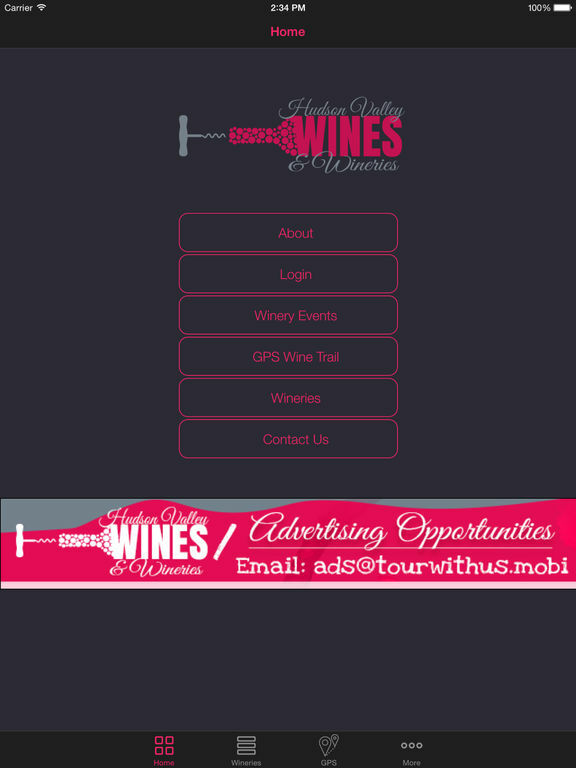 More features & wineries coming soon. Cheers!